The first ever bariatric chair that turns into a stretcher, then turns back into a chair, and still the best! Why Buy a Bariatric Stacking Chair? 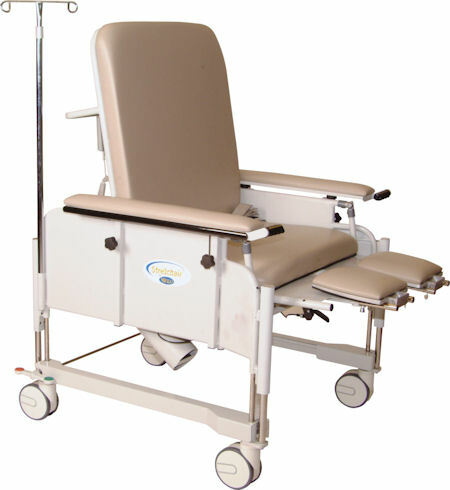 The Bariatric Stretcher/Chair combination is a caregiver's dream. back Injuries is one of the most common problems amongst nursing staffs across the country. But with this solution, you can turn a doctor's 'up order' into a simple task! 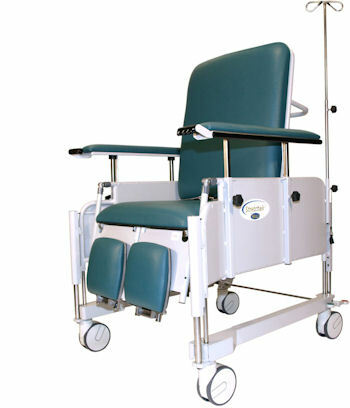 Perfect for transport or for bedside sitting, your staff deserves what should be considered a necessity to any bariatric unit. 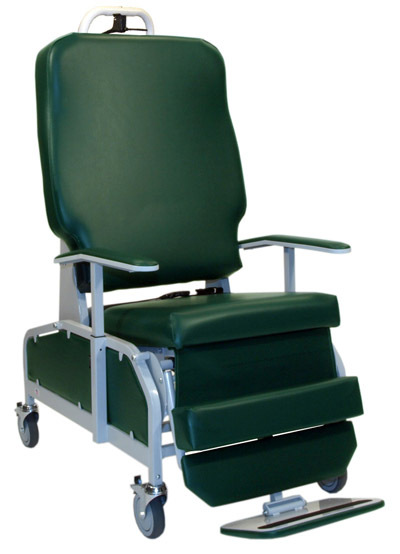 Make patient transfer a breeze with these stretcher, chair combinations!